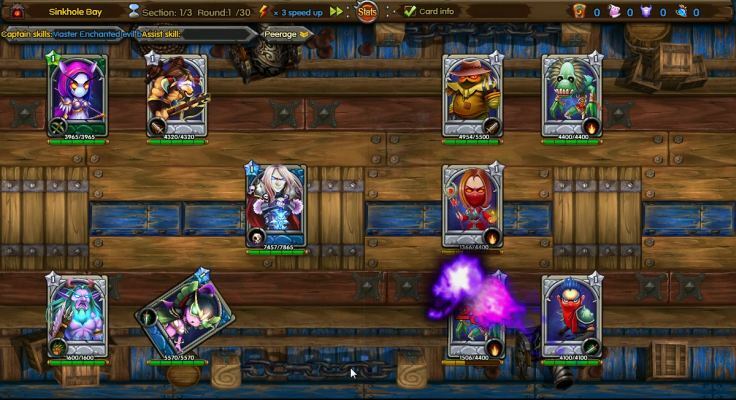 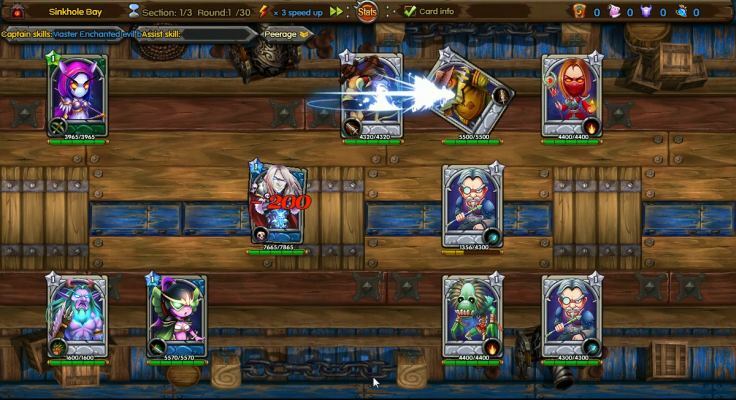 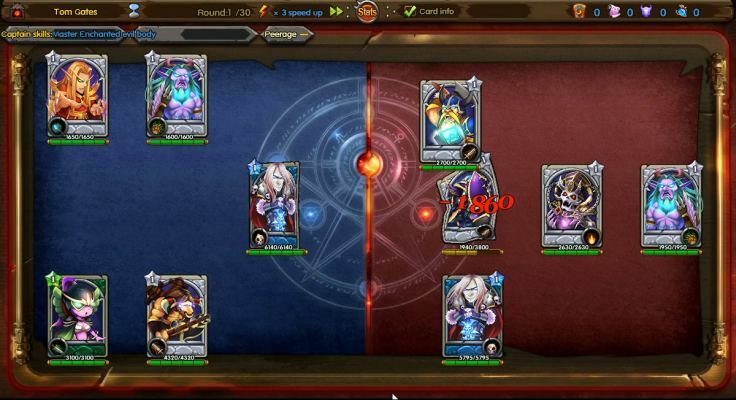 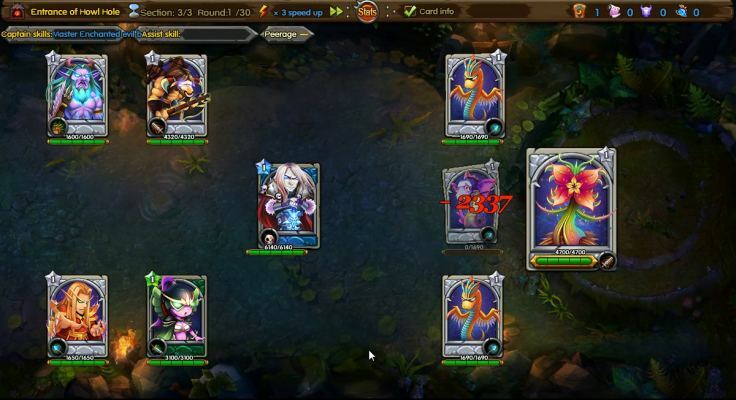 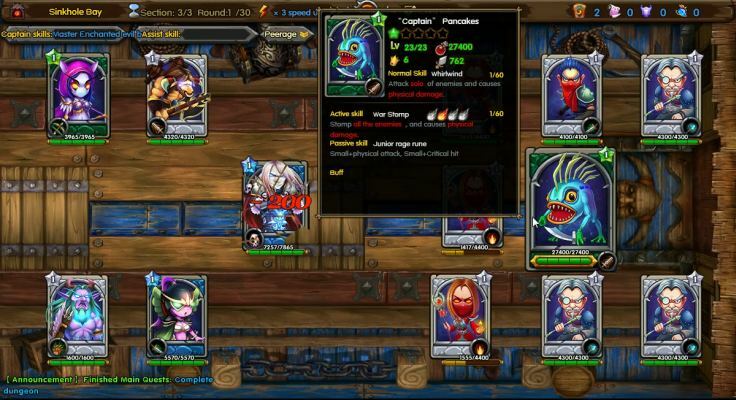 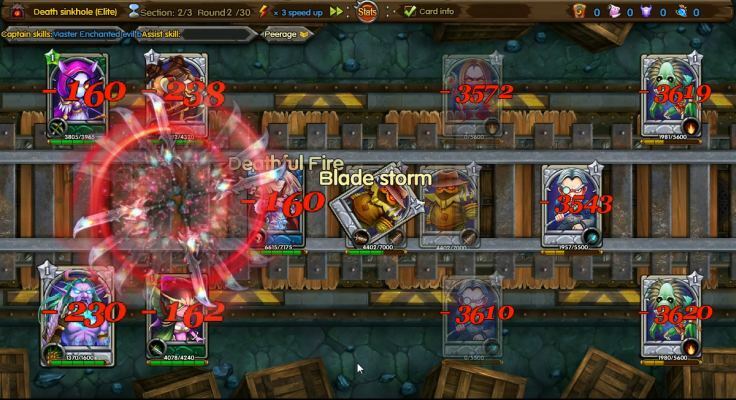 Reckless Ruckus is a strategy card RPG game with intense PvE and PvP combat. 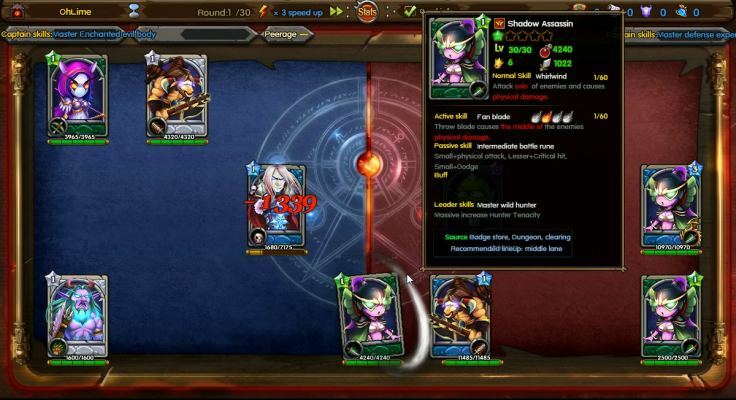 Collect and upgrade your cards and use formations and abilities to lead your team to victory. 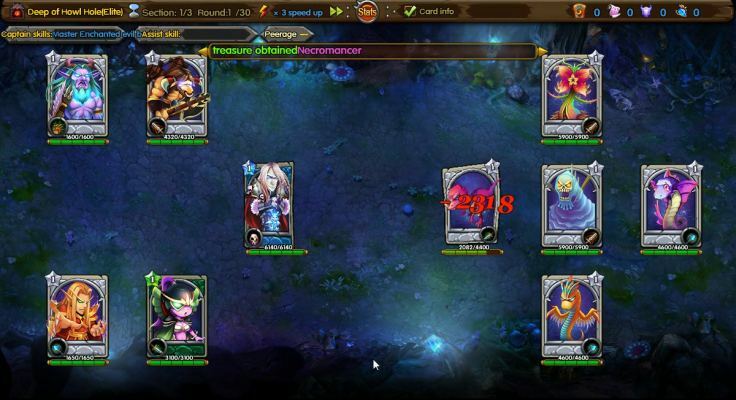 Players can adventure with friends to defeat powerful enemies or compete with one another in intense battles. 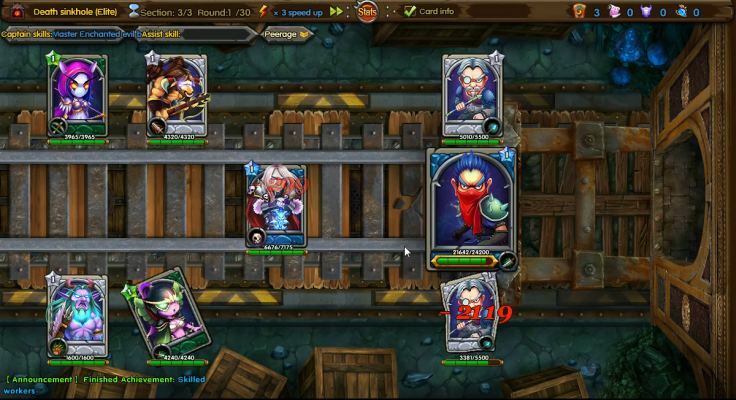 Reckless Ruckus contains adorable style, relaxing game atmosphere, plenty of dungeons, lots of cards and even more strategies. 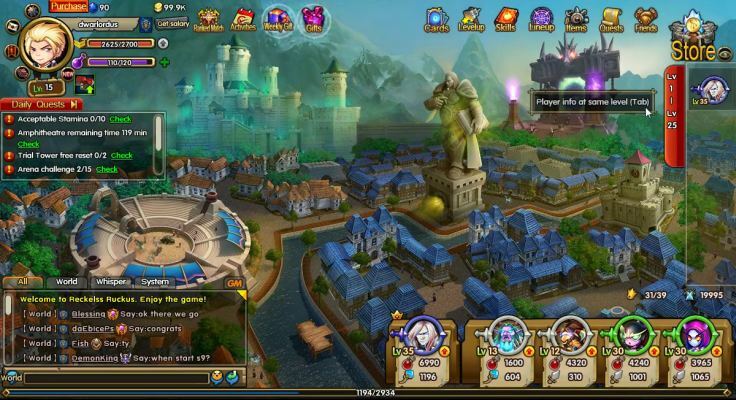 Massive scale boss events and cross server battles with glorious loot awaits your arrival. 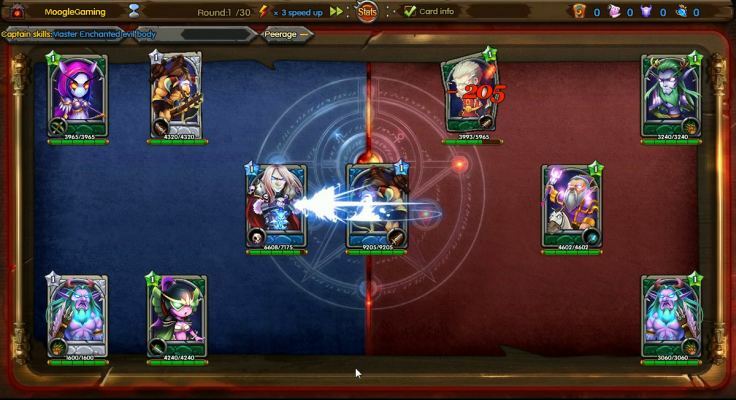 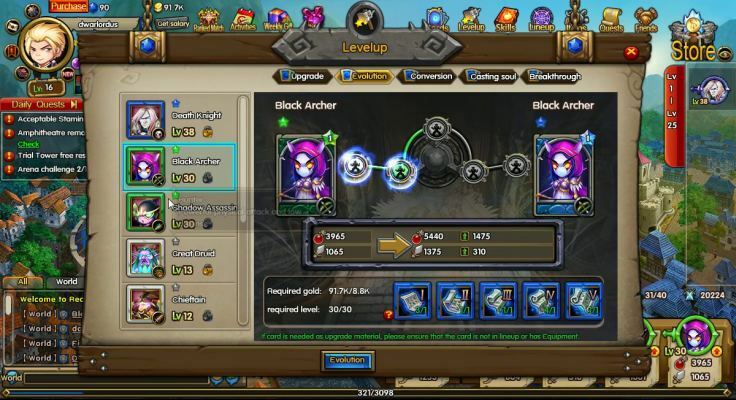 Each card is unique, having different classes, skills, level, and quality ratings. 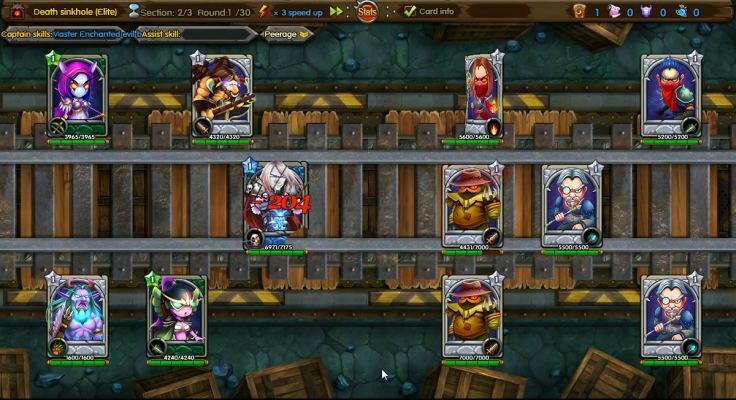 During dungeon crawls players have several opportunities to alter their lineup and try different strategies. 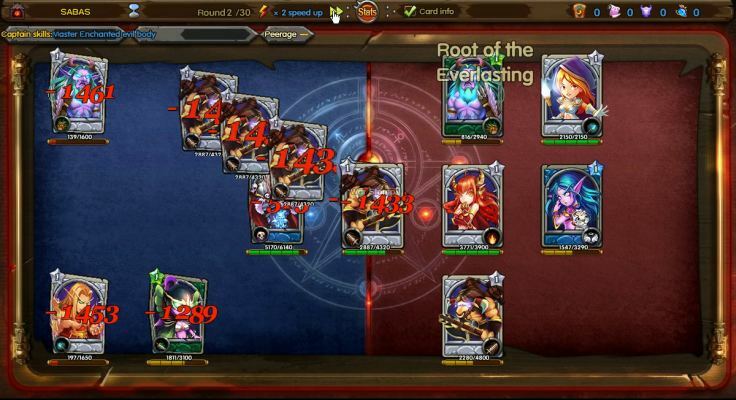 For PvP, players need to be strategic about their card positioning. 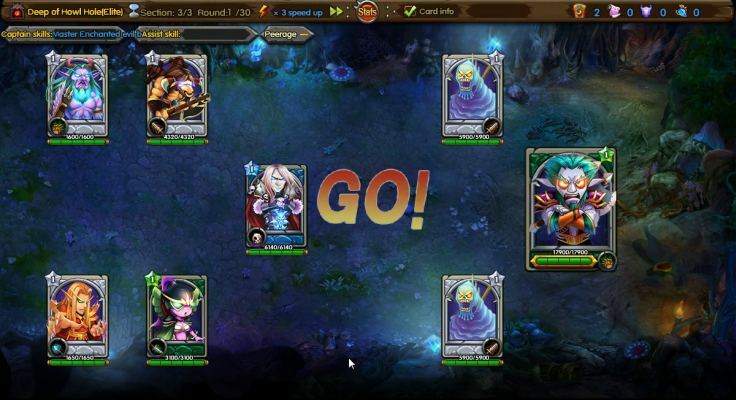 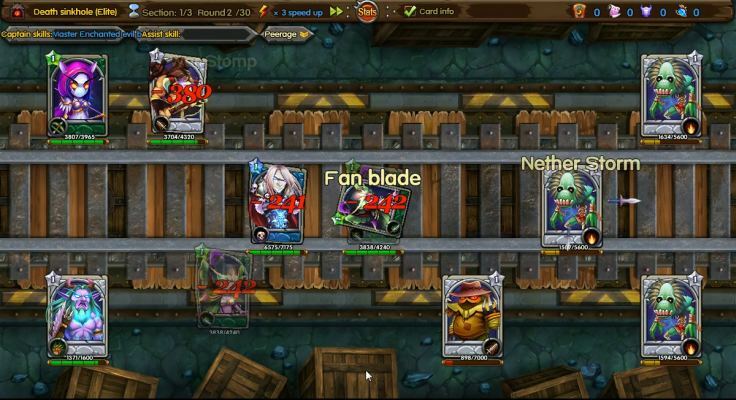 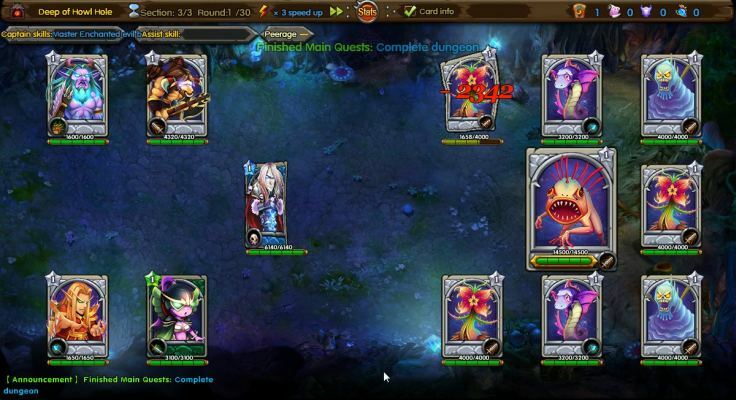 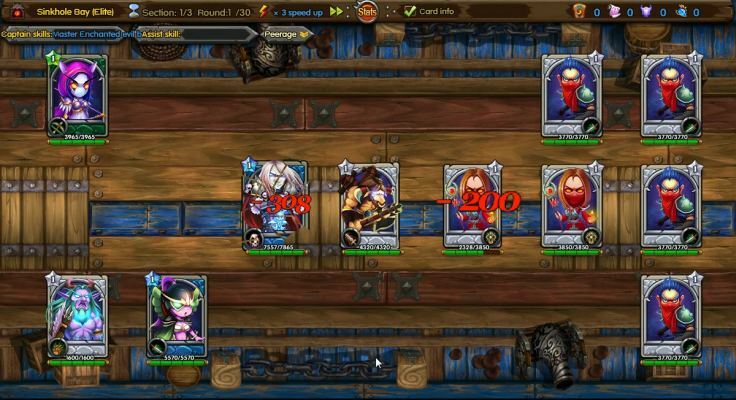 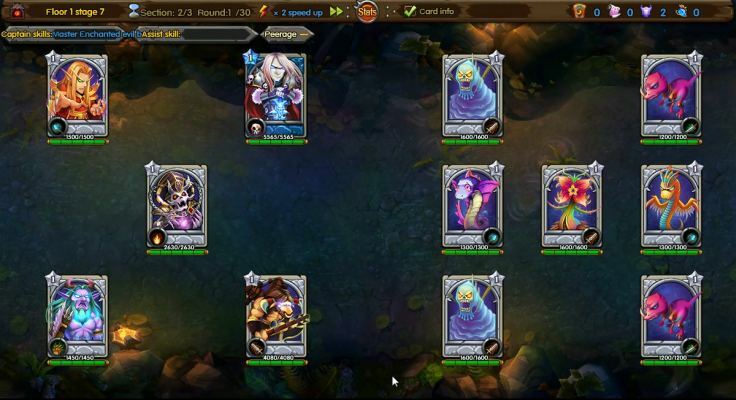 Players can improve their deck independently by progressing through dungeons and the challenge tower. 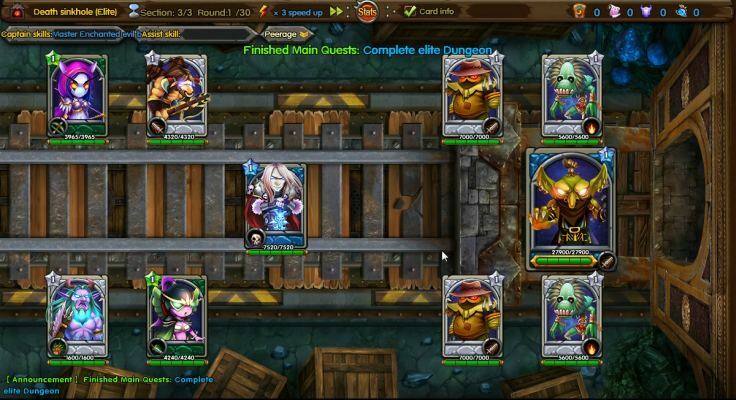 These quests reward them with items, upgrades, and powerful cards to improve their card army.